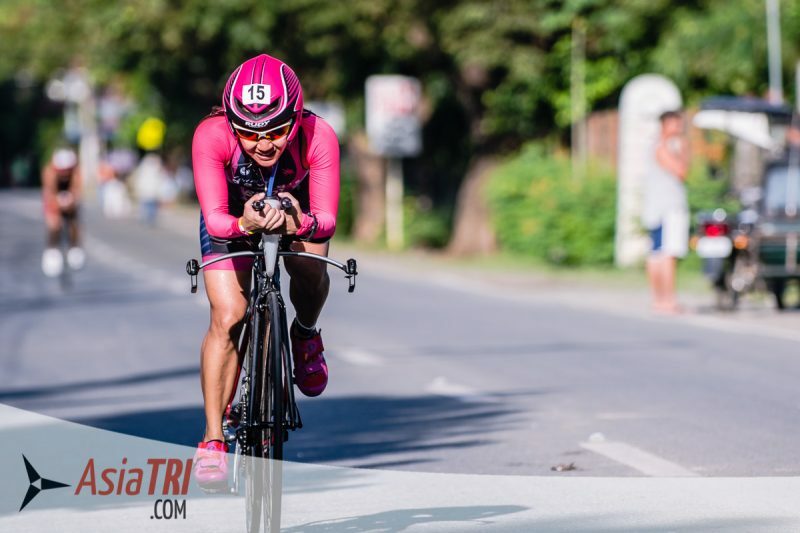 The Philippines’ triathlon scene continues to thrive and athletes looking for a different feel and look would be glad to find that their options are no longer limited to racing in Subic and Batangas. 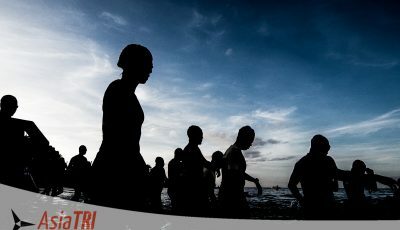 Rockstar 113 Triathlon takes you to San Fernando, La Union, 278km north of Manila. 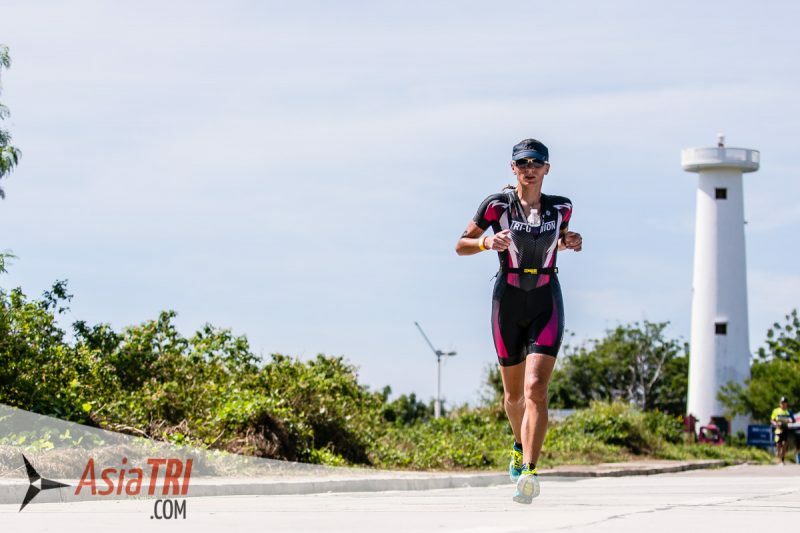 The race is a collaboration between rockstar turned triathlete Reujen Lista and Extribe’s Eric Imperio. 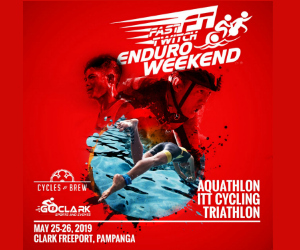 Extribe is one of the experienced triathlon organizers in the country, and is known for its Whiterock Triathlon series. 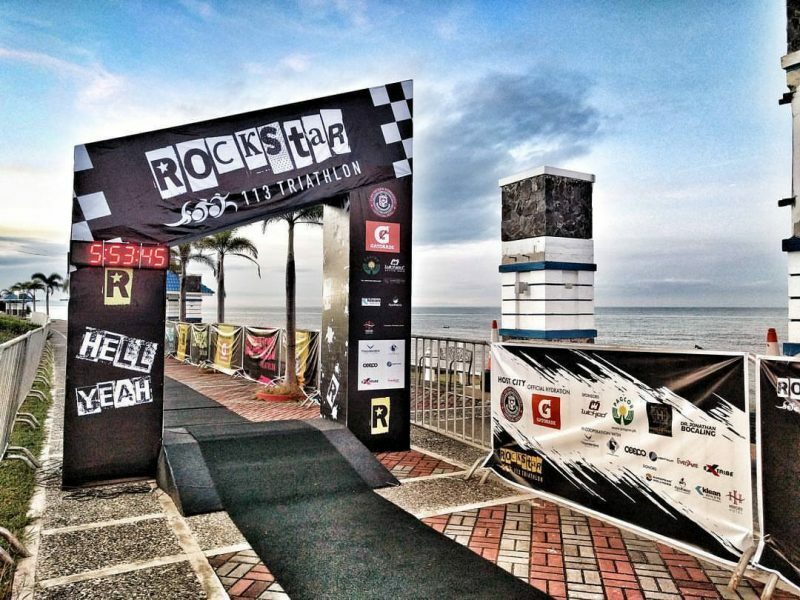 Rockstar 113 is also part of the 113 Triathlon race series in Asia. Aside from Rockstar 113, other races in the region are 113 Triathlon Bukit Merah in Singapore, 113 Desaru in Malaysia, and 113 Triathlon Sabah in Kota Kinabalu, Malaysia. 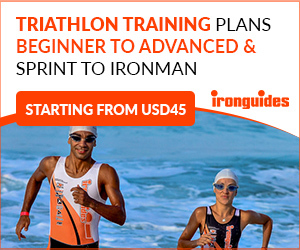 113 Triathlon is classified as a half-iron distance triathlon, though it has a longer swim at 2 km. Athletes from southeast Asia have to options to fly to Ninoy Aquino Airport in Manila or via Clark International Airport which has flight to and from Singapore and Hong Kong. If from Naila it is a 5-6 hour drive to San Fernando, La Union. If leaving from Clark, it is a shorter 4 hour drive. The race is held at the Thunderbird Resort in San Fernando, La Union and is know for its Santorini-inspired buildings and structures. You can either stay there, or find other resorts in the area. 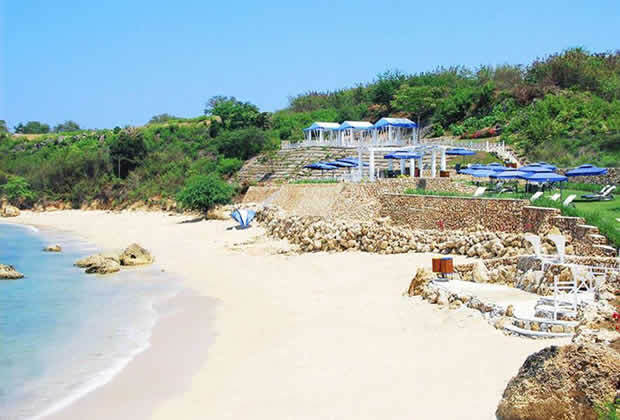 San Fernando, La Union is a coastal community facing the West Philippine sea. The scenery from the swim start is breathtaking, and the view from the resort has been one of the popular location for sunset photography. 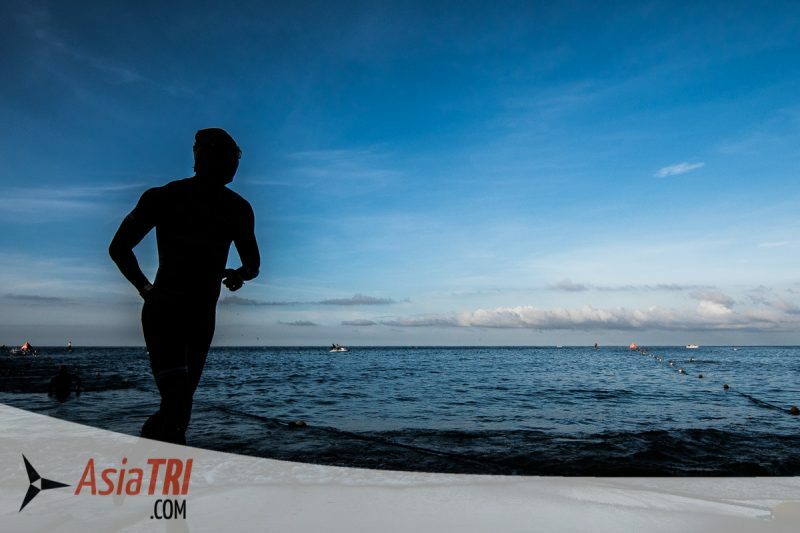 The swim is a 3 lap triangular course, which each lap consisting of around 660 meters. The athletes swam counter-clockwise, and although there was some swell come race morning, the course is lined with triangular-shaped swim lines with bouys. 3 loops mean it’s a shorter course for swim marshalls to look after. The sea weeds in the early part of course as mentioned in the race briefing were not a big issue for the athletes. Athletes get to take in hydration for every lap as a water station is in place for every swim out. The big issues when it comes to bike courses in the Philippines is the inability of organizers and local government units to totally closed down municipal and national roads for the athletes. Rockstar 113 organizers though had the full support of the local government of San Fernando, La Union and managed to have vehicular lockdown in the bike course. From the resort, athletes will bike towards the bypass road, avoiding the more busy Philippine national road. Athletes did 3 loops in L shaped bypass road. The course is littered with police and barangay officials acting as traffic marshalls, closing all intersections and possible entry of vehicles. As for the terrain, it is mostly flat and false flats and the road quality is very descent. The use of a rear disc wheel is advised, as there was nary a presence of cross winds. This should be the most difficult part of the race. The run course is also a 3 lap affair, with athletes going off T2 on their way to the lighthouse. As with any other lighthouse, they are situated in the higher elevated grounds of the coast. Aside from navigating a gradual climb (nothing too steep) to the farthest u-turn in the lighthouse, athletes should be ready for the scorching weather as most parts of the course offer no shade. Organizers though were ready for it, as athletes showered with ice-cold water in every hydration station. Races in the northern Philippines are becoming popular, and as one athlete has commented post-race, “Rockstar Triathlon is a no-frills race but high on athlete experience, and superbly organized.” Organizers also did a great job in making the athletes feel relaxed in the race briefing, as it was simple, fast and not overly-complicated. Top age winners where also surprised to learn that they were given free slots to other 113 races in Asia.